TSI PRECISION SDN. BHD. 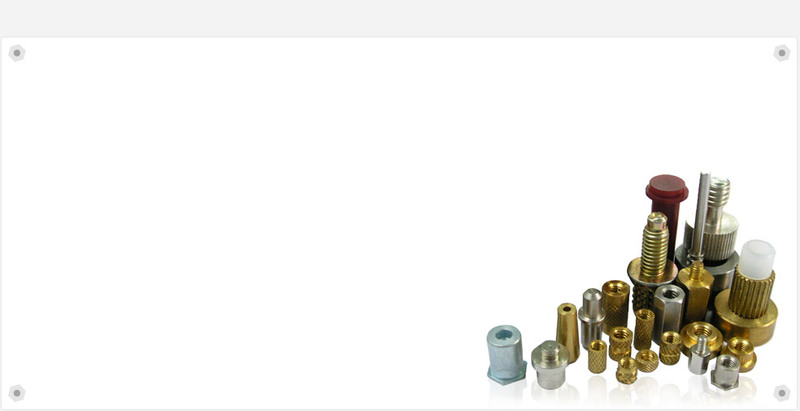 was established on 06 March, 1997 to undertake all type of precision on Lathe. completion of work while adhering to stringent safety standard and quality control.